Replacing or removal Dell XPS M1330 fan is easier than doing it on other latop. 1. Turn off your XPS M1330. Disconnect the Power Adapter. 2. 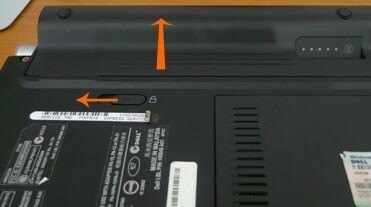 Flip the laptop over and slide the battery clip to the left. Then slide the battery away from the laptop. 3. 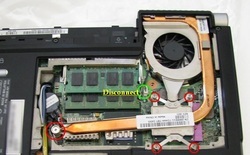 Remove the four screws securing the memory cover. 4. Disconnect the XPS M1330 fan by pulling the fan plug straight up. 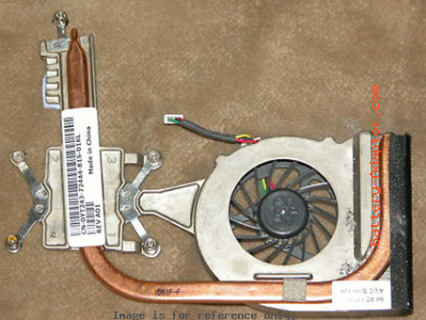 Loosen the 5 heat sink screws, then Lift the heat sink/fan away from the motherboard. 5. Before replacing the Heat Sink you should always clean off the old thermal paste/pads and replace with new. 6. Now, reverse the procedure to install your new Dell XPS M1330 heatsink/fan. 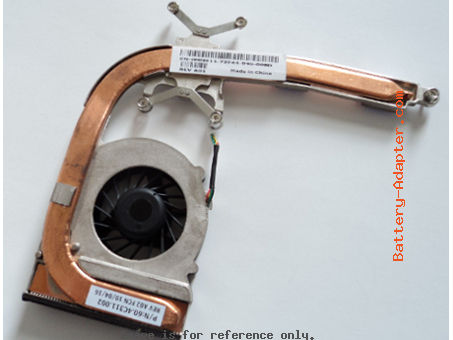 Note: Dell XPS M1330 has two types, one has discrete graphics card, and the other one owns integrated graphics card, so their cooling modules are not the same. 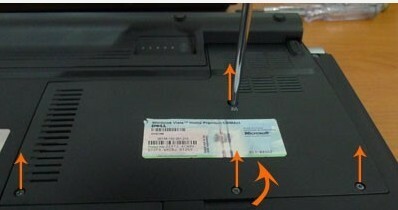 Please verify it before you purchase the replacement.